Businesses in Victoria that needs to hire and retain quality employees should set up an attractive Victoria group benefit plan. With the right Victoria employee benefits program, you will go a long way to ensure that your employees are secure and have the peace of mind they need to focus entirely on your business. This will also boost their creativity and dedication to your business. With Victoria group benefit plan, you will not just retain quality people but you will be able to protect yourself and your employees without incurring any extra cost. The program may even be structured in such a way that your employees can retain their health coverage even after leaving your company. To get an immediate Victoria group benefit plan quote, click here. The health coverage benefits offered by the Victoria group benefit plan are tax-free. The employer will get a tax deduction in every cost associated with the Victoria group benefit plan. The employer will benefit by providing the program at a fixed cost and the plan will be administered by an insurance company automatically. Rather than increasing your employees’ taxable salary, you could instead compensate them with the Victoria employee benefits program. To learn more about the Victoria group benefit plan, click here. When setting up Victoria employee benefits program, it is highly important to seek the help of an experienced professional to avoid the problem of growing liabilities and steep cost. The process could also be highly complex which is why you need the service of an expert. Interestingly, you could leverage the service of a broker or a benefits consultant that works with your insurance company of choice. The broker is paid by the insurance company and would be willing to offer you their services at little or no cost. The service of the broker may be relevant in collecting relevant data and for expert guidance. It is also recommended to obtain a minimum of three proposals when setting up the plan in order to evaluate the cost and value from various perspectives. 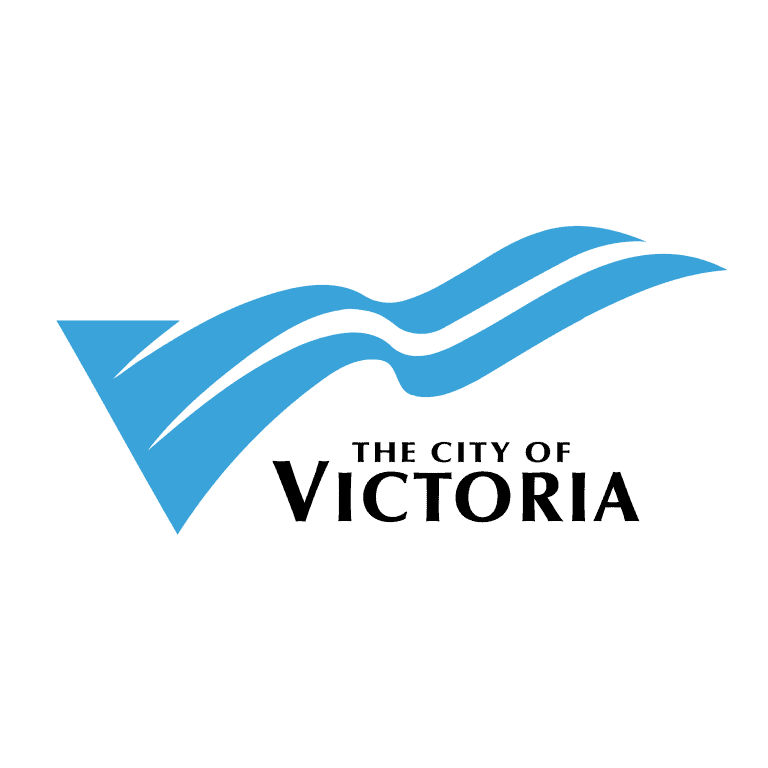 To learn more about Victoria group benefit plan legislation, click here. Sharing the cost of the premium between the employer and the employees. To learn more about Victoria group benefit plan, click here. At the Chambers of Commerce Group Insurance Plan’s national conference held in Victoria, B.C., in 2016, Douglas Hynek, Cara Winfield, Daniel Hynek, and Steven Faveri were recognized as leading representatives. Furthermore, top 100 Chamber Plan representatives across Canada were honored for experts who attained strict qualifying criteria. The aforementioned four representatives were the exclusive plan advisors in their areas. Hynet Financial Group which has been with the Chamber of Commerce for more than 35 years won the top award for growth for 2014 to 2016. The Chamber Plan provides employee benefits to over 30,000 small and medium-sized businesses, Boards of Trade that endorse the program and members of 900 Chamber of Commerce. The plan, introduced more than 40 years ago, is designed to make group plan available to smaller firms. However, the program now offers outstanding guarantees, comparative rates, and several value-added features such as Best Doctors diagnostic support services and Business Assistance Service. Victoria group benefits plan provides an interesting way for employers to provide compensation packages or benefits to their employees as a group. This is usually outside the benefits provided by the provincial or territorial government. A Victoria company may be able to reduce or minimize the benefits it offers its employees without informing or consulting with them, but this is not a good business decision and could even have a negative effect on the company. Moreover, employees can protect their benefits with an employment agreement or with the federal or state law. There are many group benefits offered by employers to their employees. However, the major four of these benefits that stand out include medical insurance, retirement plans, disability insurance, and life insurance.